Held on the 21st November at the Carpenter’s Hall in London, the Wood Awards 2017 has once again surpassed its aim in recognising, encouraging and promoting outstanding design, craftsmanship and installation – with a razor sharp focus on the use of wood. First established in 1971, the Wood Awards is the UK’s leading competition for excellence in architecture and product design using the world’s only natural sustainable material – wood. This year, the Awards were hosted by Johanna Agerman Ross, Curator of Twentieth Century and Contemporary Furniture and Product Design at the V&A Museum. Categories included Commercial and Leisure (Winner: Rievaulx Visitor Centre & Museum), Education and Public Sector (Winner: Maggie’s Oldham), Private (Winner: Hampshire Passivhaus), Production Made (Winner: Narin Chair), Small Project (Winner: Feilden Fowles Studio) and Bespoke (Winner: Time and Texture Installation – A Landscape of Objects). 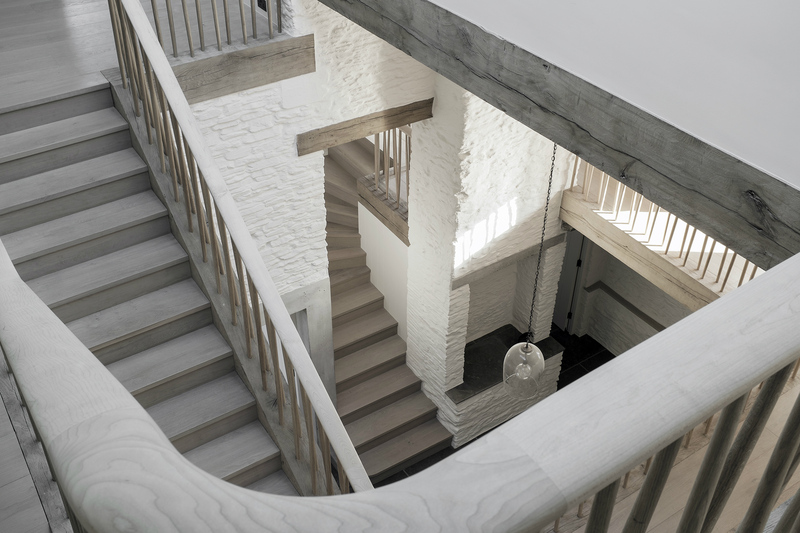 Coastal House, Devon, by 6a architects, took home the major prize; as well as being the winner for the Interiors category, this project was the winner of the Arnold Laver Gold Award. An early-twentieth century family home, Coastal House has been transformed by being stripped back to its stone walls, with its internal spaces completely reconfigured. The designers impressed the judges by using timber in several different ways throughout the house, creating an environment that feels natural and open. Another project that catches the eye is The Smile, by Alison Brooks Architects, which was awarded this year’s Structural Award. This award is chosen from all the buildings shortlisted in every category. 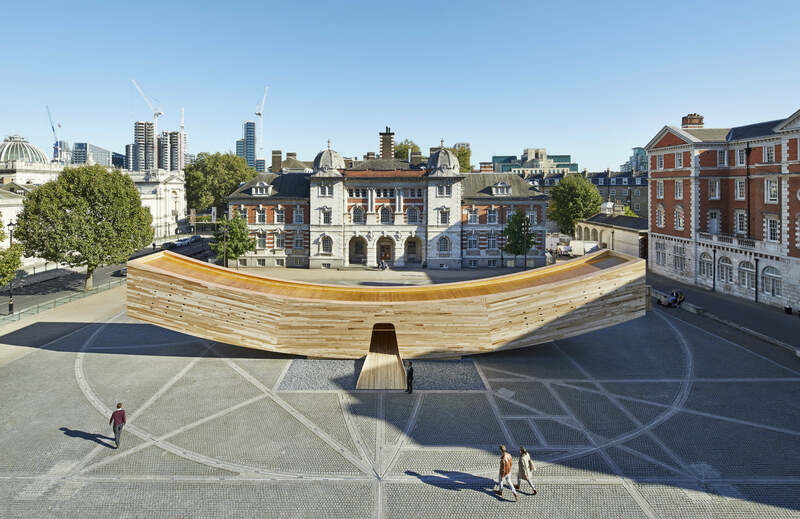 Imagined as an inhabitable arc, this installation is a long, curved timber tube that cantilevers in two directions, with viewing platforms at both ends. It was this ease with which The Smile rests in place - masking its impressive and complex engineering - that truly astounded the judges. 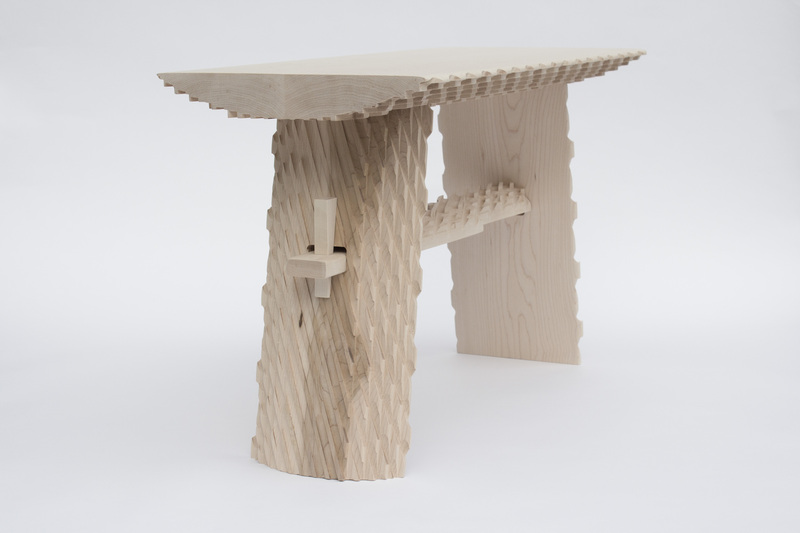 Student designers also get a look in at the Wood Awards, with the Student Designer category boasting two cash prizes: £1,000 for the Winner and £500 for the People’s Choice. The overall category winner was Mark Laban with the ‘Rustic Stool 1.0’; the judges were intrigued by Laban’s use of new typology. 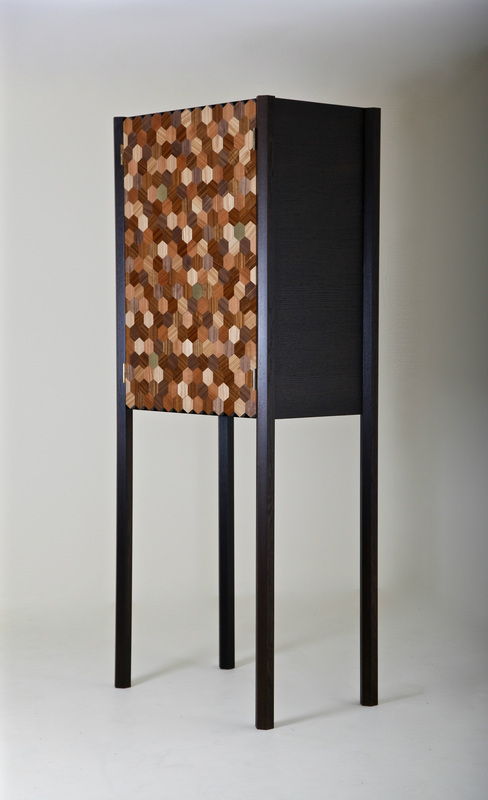 The People’s Choice was awarded to Damian Robinson’s Hex Drinks Cabinet – this winning design was inspired by a bees’ nest found in Robinson’s garden. Though the Wood Awards may be over until next year, the use of wood as a design material continues to exceed expectations – as well as the winners, there were four other highly commended projects within this year’s Awards, including Hastings Pier by dRMM Architects. If the quality and magnificence of this year’s Wood Awards winners are anything to go by, we eagerly await the new entries for 2018.